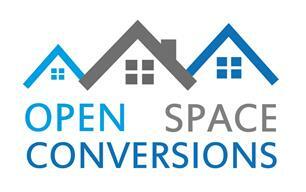 Open Space Conversions & Carpentry - Builder, Carpenter based in Caversham, Berkshire. As a partnership has over 20 years combined experience in carpentry and small build works. To elaborate the services we offer are loft conversions, refurbishments, kitchen fitting, cut roof /truss roofs and finishing works.